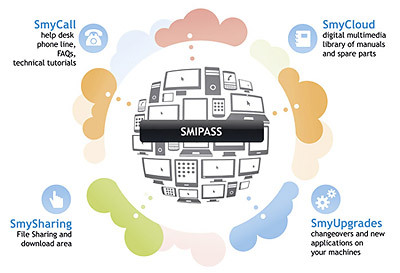 SMI's customers can benefit from the many advantages offered by the information technology through Smipass, the new web-based platform of after sales technical support via the Internet. take advantage of a wide range of bespoke packages to enhance the machine's efficiency proposed by the Spare parts & Upgrades depts. (SmyUpgrades). 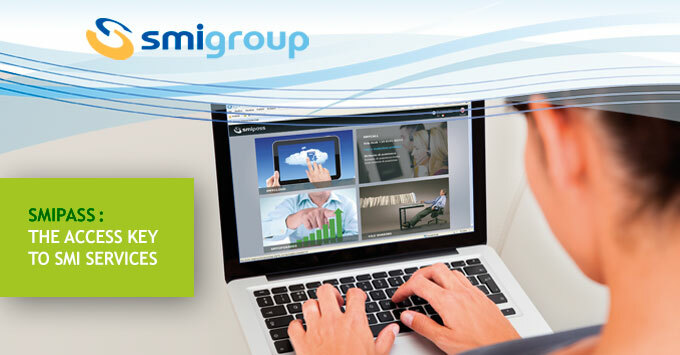 The portfolio of services offered by SMI through Smipass is constantly evolving and includes solutions meant to quickly and effectively respond to the requests of on-site and on-line technical assistance, of machine updating and of staff training. We invite you to visit our web site and to find out more about our latest proposals in the following areas: Technical Support, Spare parts & Upgrades, Manuals and Training.